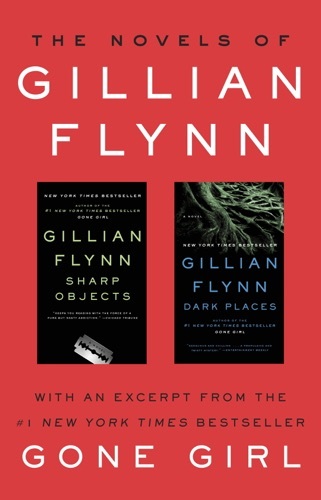 Author Gillian Flynn discount bookstore. 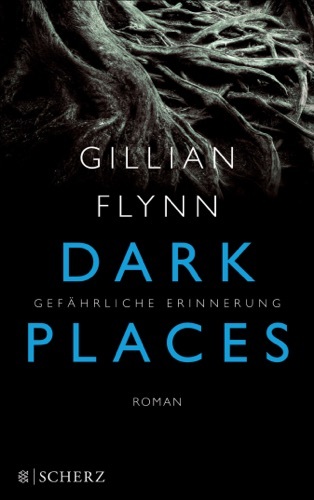 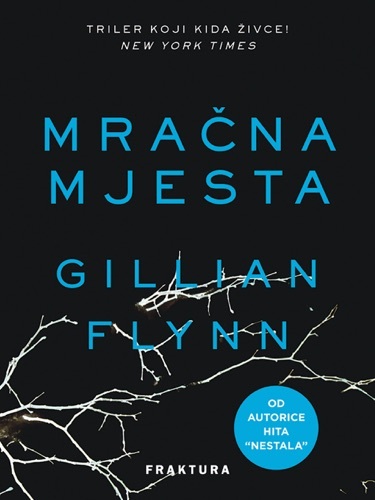 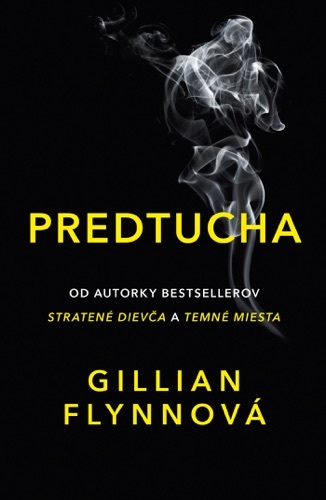 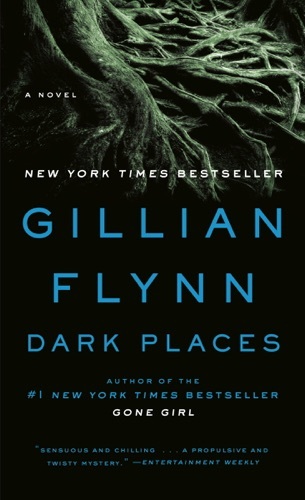 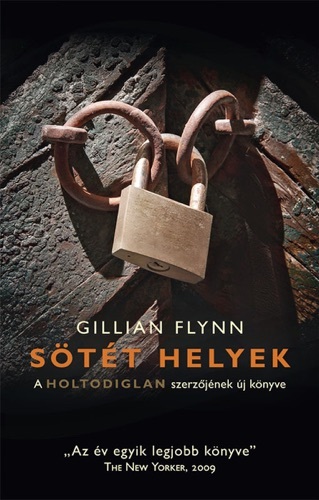 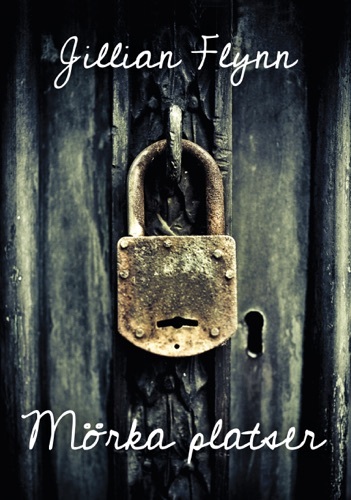 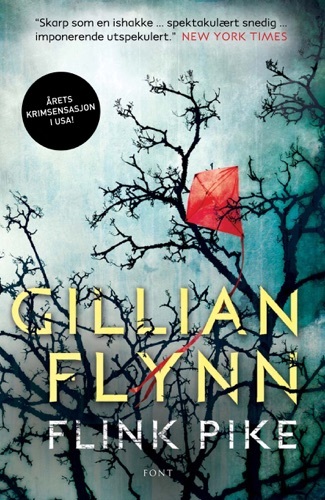 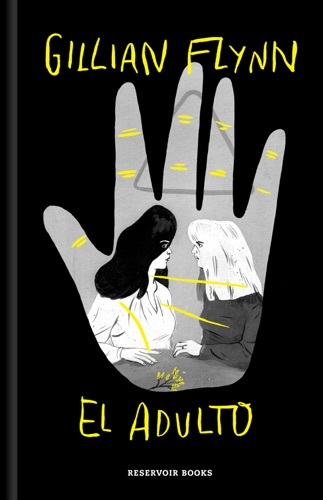 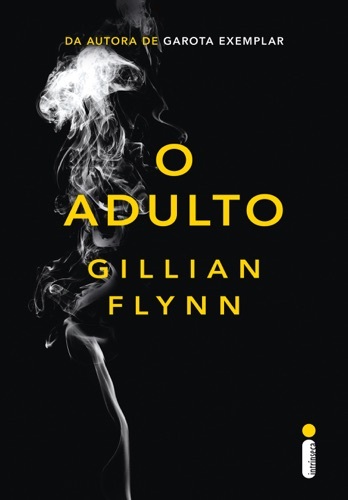 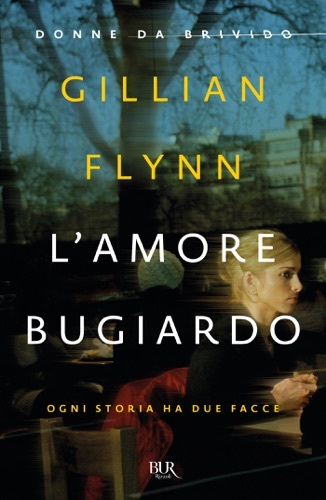 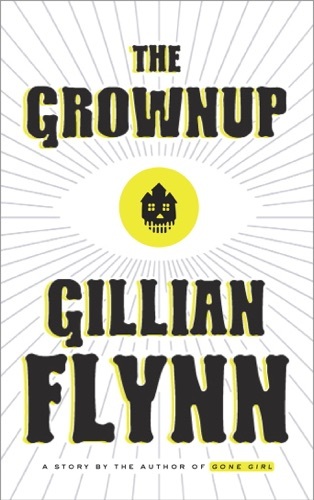 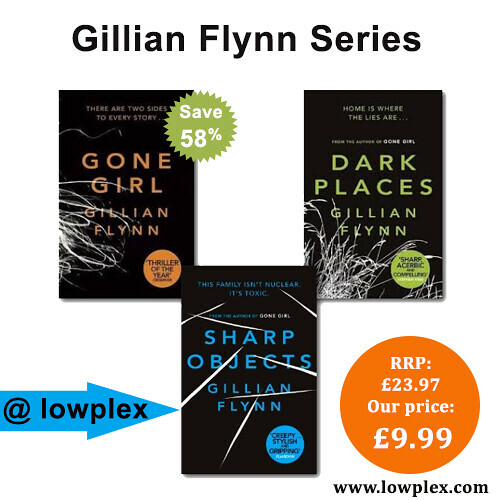 Find Gillian Flynn cheap books & discount books! 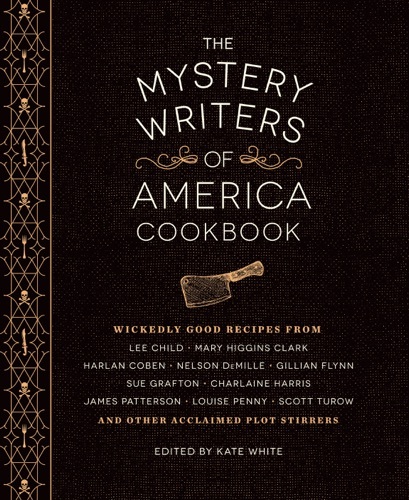 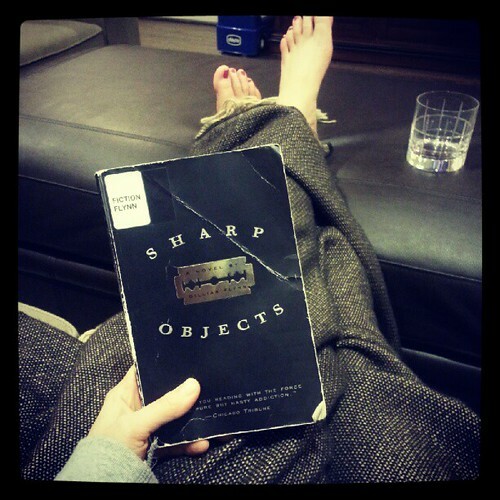 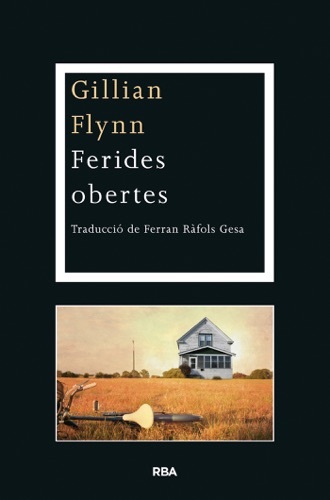 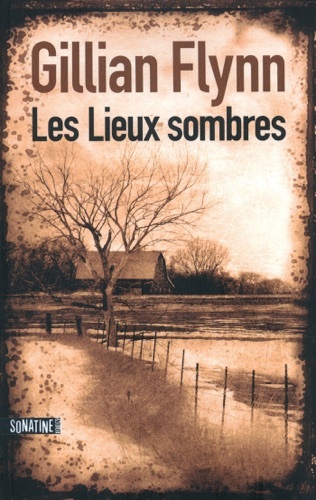 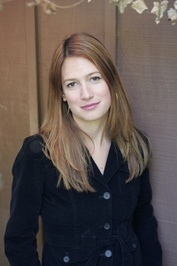 Gillian Schieber Flynn (; born February 24, 1971) is an American writer. 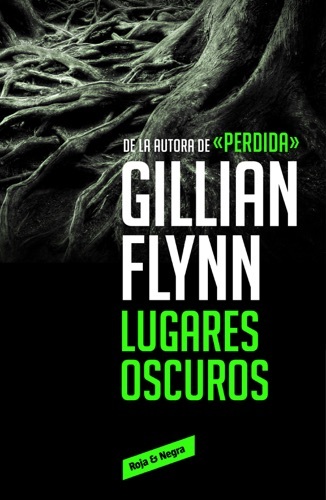 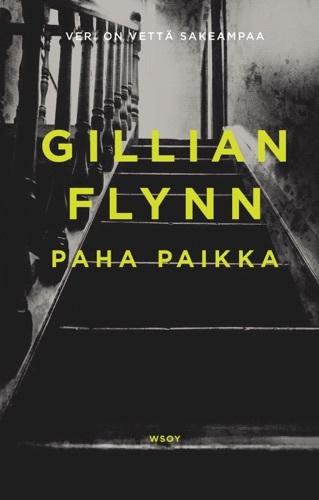 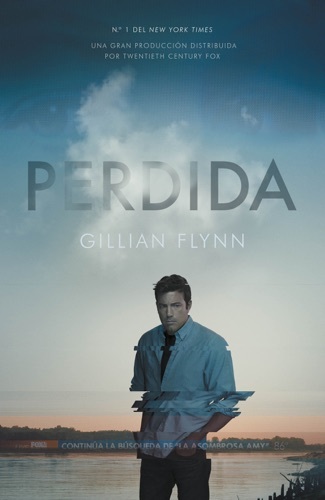 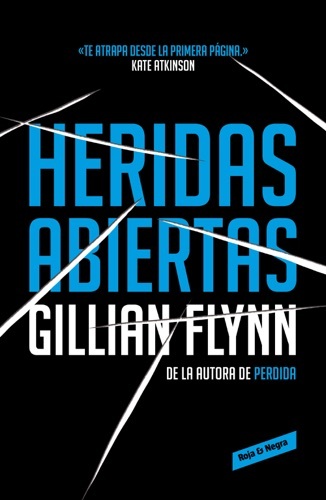 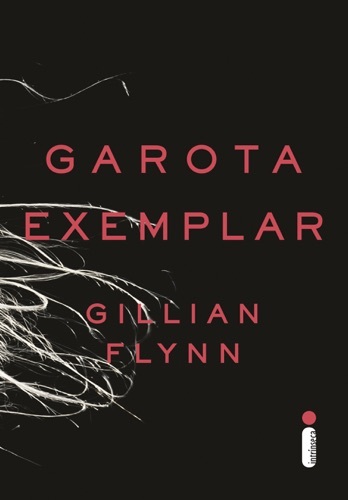 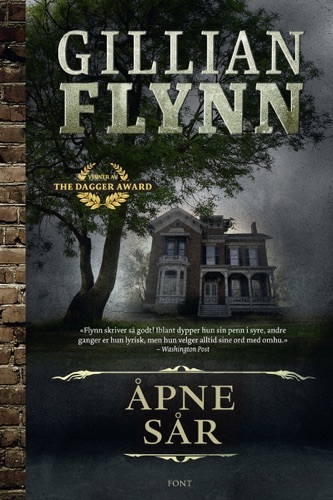 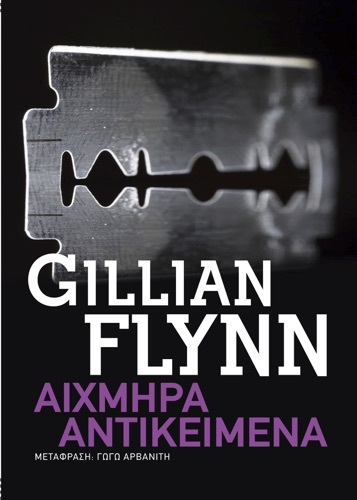 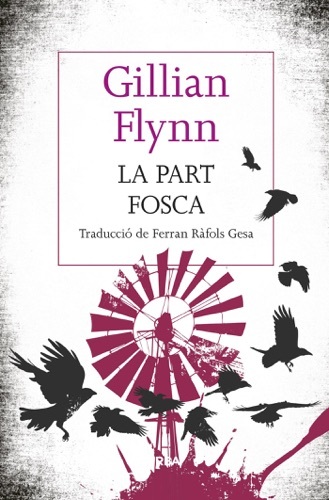 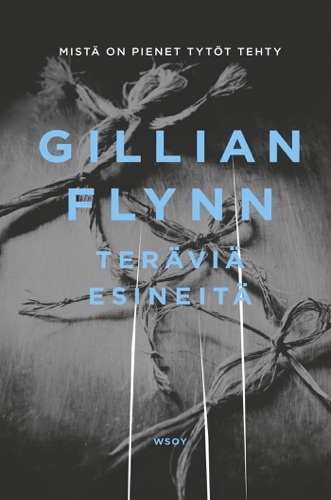 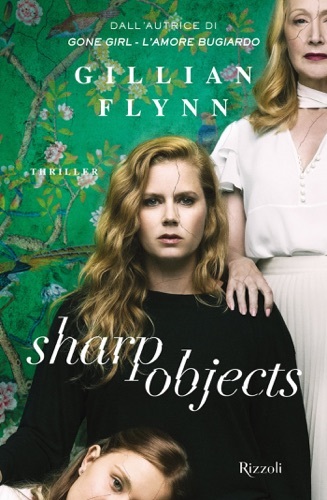 Flynn has published three novels, Sharp Objects, Dark Places, and Gone Girl, all three of which have been adapted for film or television. 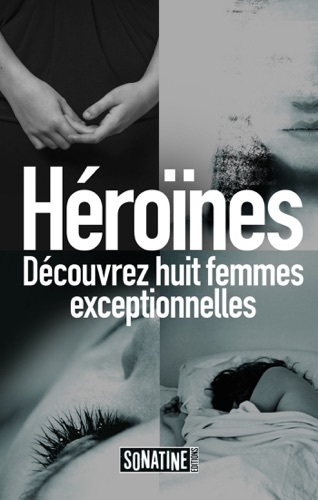 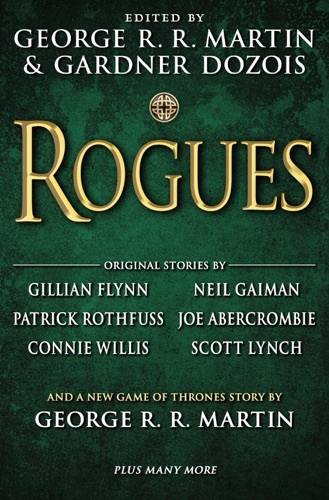 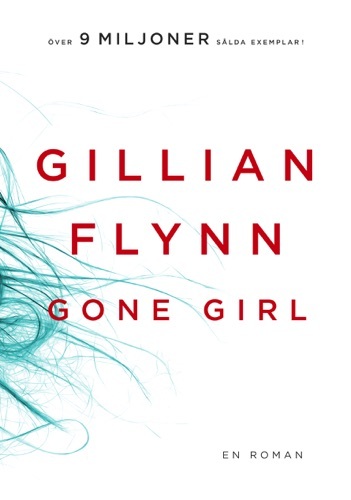 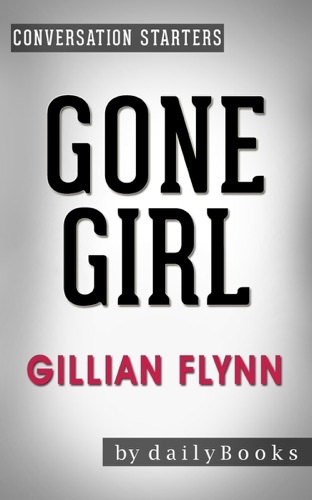 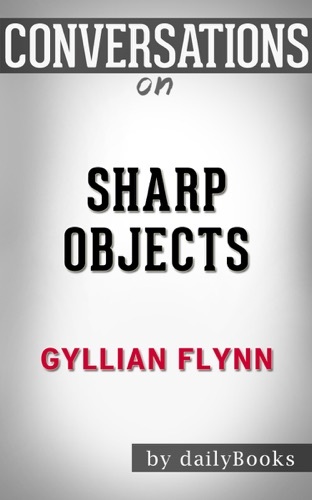 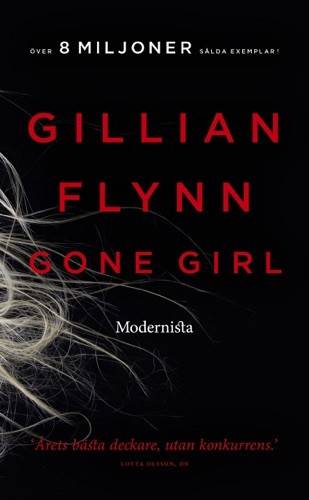 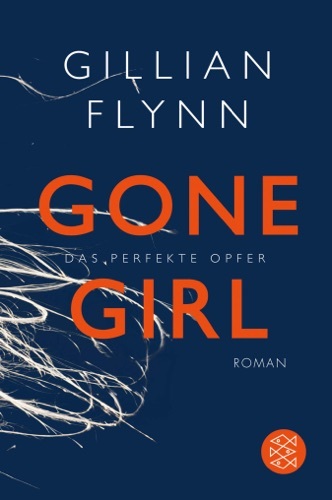 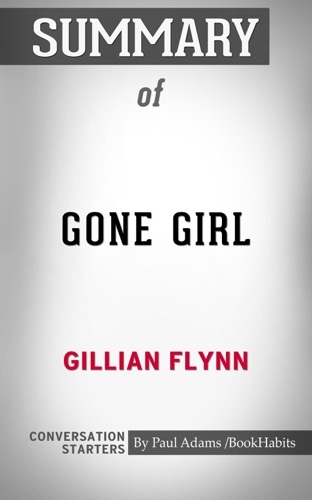 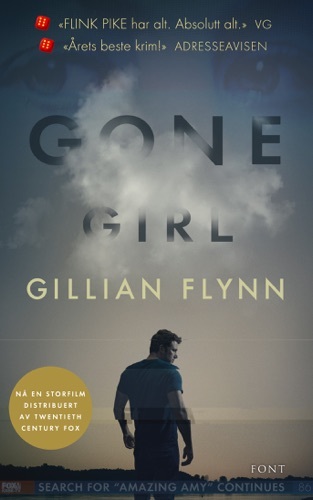 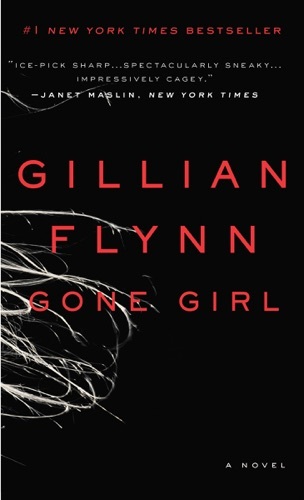 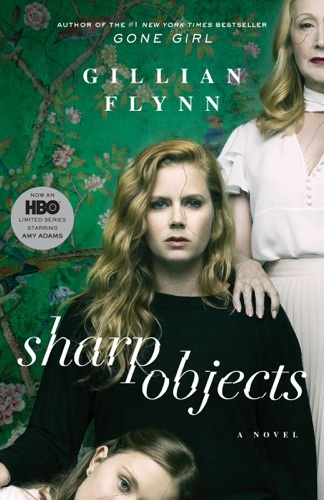 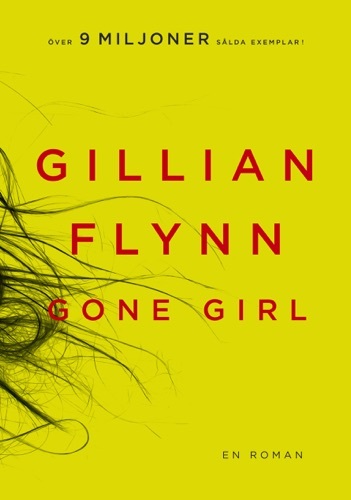 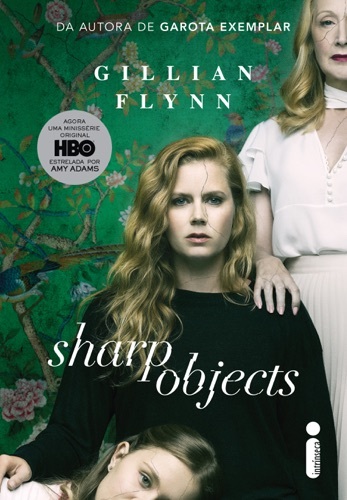 Flynn wrote the adaptations for the 2014 Gone Girl film and the HBO limited series Sharp Objects. 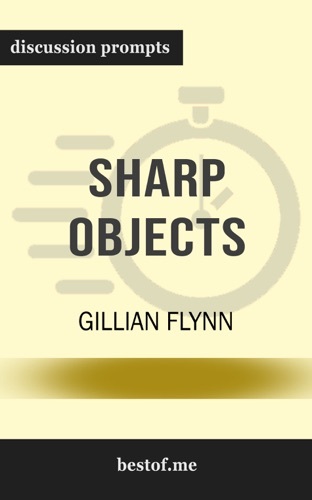 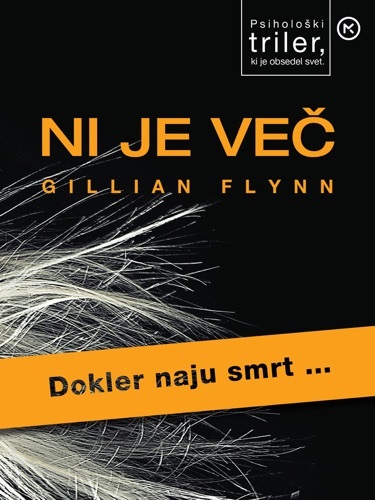 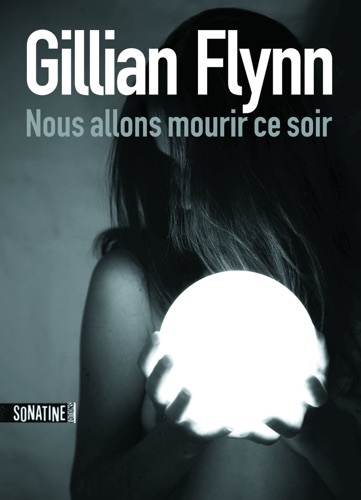 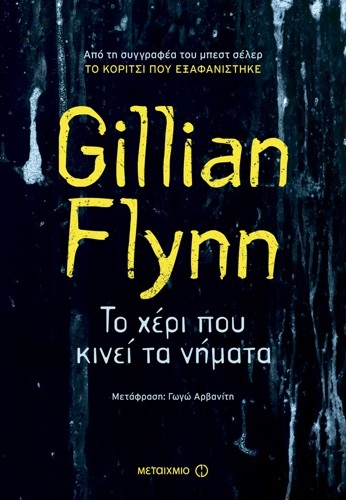 She was formerly a television critic for Entertainment Weekly... Gillian Flynn is an American author and television critic for Entertainment Weekly. 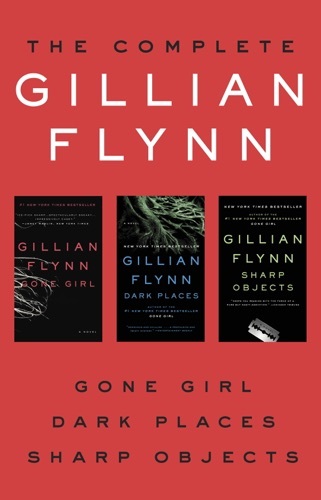 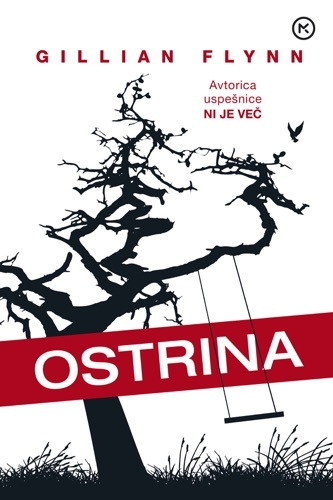 She has so far written three novels, Sharp Objects, for which she won the 2007 Ian Fleming Steel Dagger for the best thriller; Dark Places; and her best-selling third novel Gone Girl. 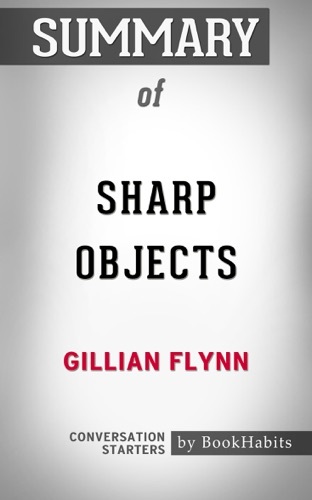 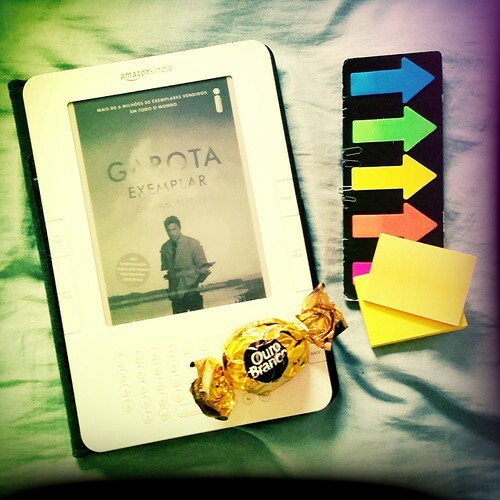 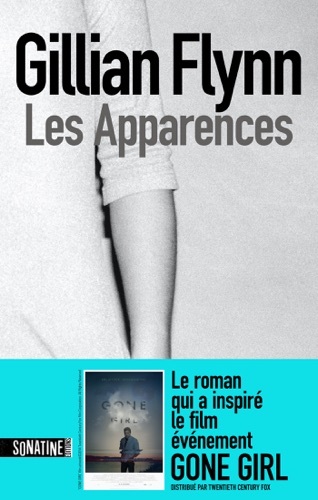 Gone Girl: A Novel by Gillian Flynn Conversation ..
Sharp Objects: A Novel By Gillian Flynn Conversat..
Summary of Gone Girl: A Novel by Gillian Flynn Co..
Sharp Objects: A Novel by Gillian Flynn (Discussio..
Summary of Sharp Objects by Gillian Flynn Convers..
Sharp Objects: by Gillian Flynn​​​​​​​ Conversati..